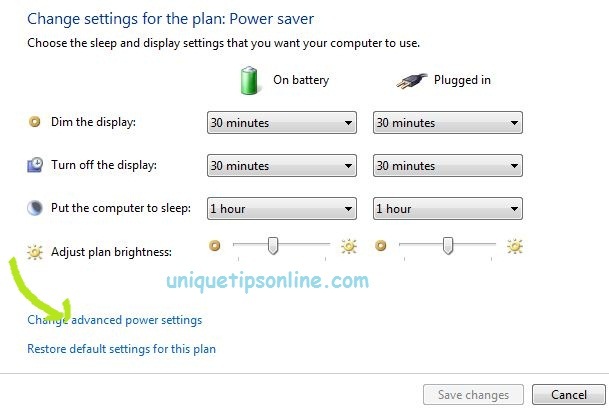 I think most of you aware of hibernation facility in windows operating systems.In windows xp it is so easy to enable or disable hibernation but in windows 7 it is not so easy. 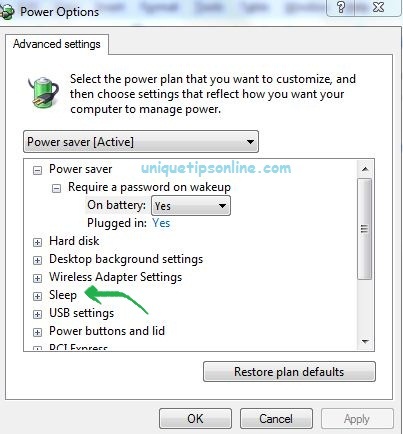 You may be noticed that in power options ,there is no hibernate tab in windows 7 but you can enable hibernation from the control panel advanced power settings . Step 2 : Now click Change when the computer sleeps and you will get a new window with option to choose sleep and display settings. Step 3: Click on Change advanced power settings.Now a new power options window will pop up. Step 4 :Now expand the sleep option and you will get a hibernation tab with an option to set the time.Change this from never to what ever period you like. I hope you will try for sure.Leave your windows 7 experience with us.